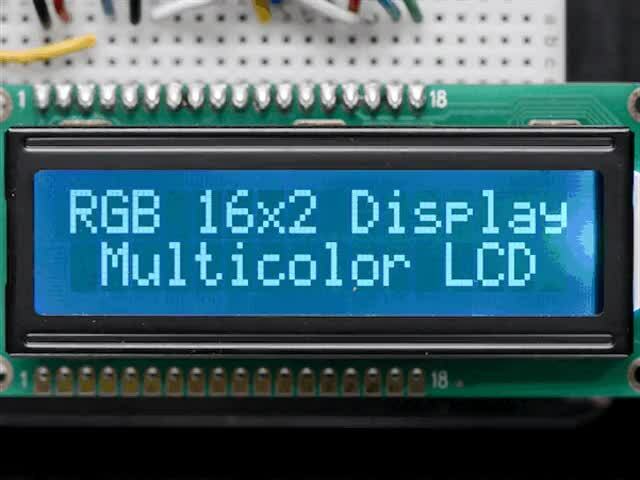 Looking for a simple way to add a text display to your Raspberry Pi or BeagleBone Black project? 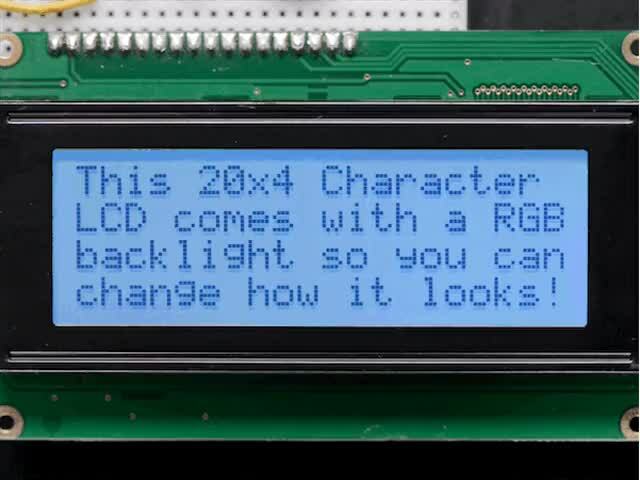 Consider using a character LCD with the Python character LCD library! These classic displays can show a few lines of text, are inexpensive, and easily readable during the day or night with a bright backlight. 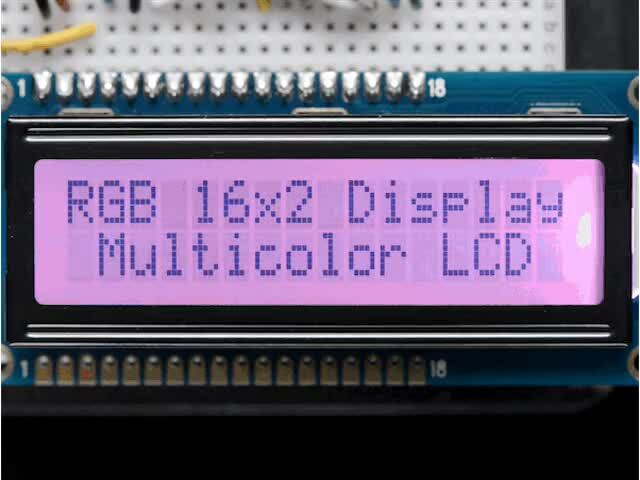 You can follow this guide to learn how to connect a character LCD to a Raspberry Pi or BeagleBone Black and control the display from your own Python code! 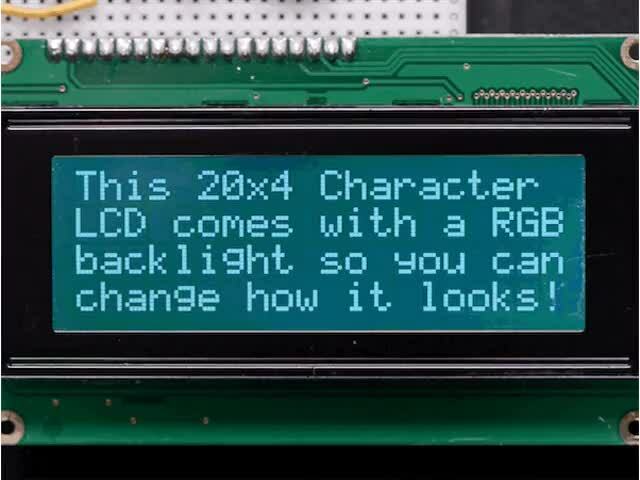 Before you get started it will help to familiarize yourself with the character LCD guide. You will also want to make sure your Raspberry Pi is running the latest Raspbian operating system, and your BeagleBone Black is running the latest Debian or Debian-based distribution like Ubuntu. 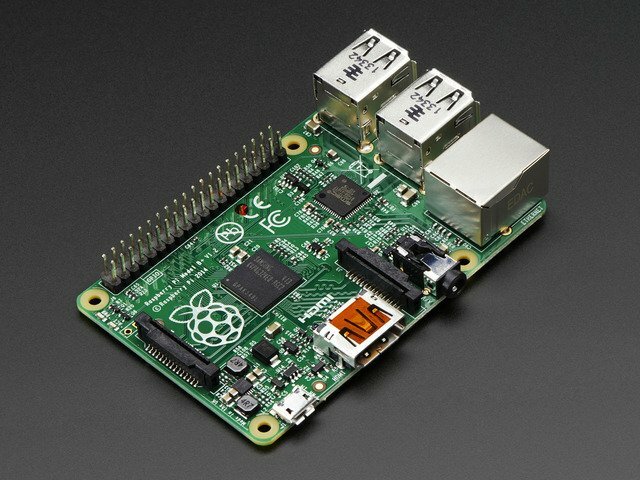 If you haven't used a Raspberry Pi or BeagleBone Black, be sure to follow the Learn Raspberry Pi series or BeagleBone Black SSH guide to understand the basic usage of each board and how to connect to a command terminal. 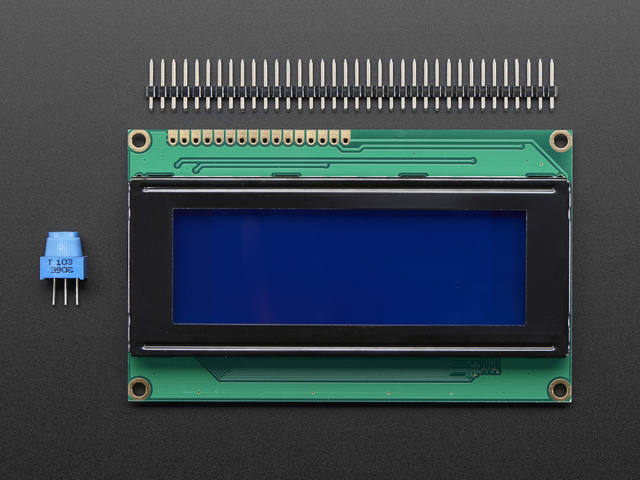 When you're ready to get started, grab a character LCD, contrast adjustment potentiometer (included with Adafruit character LCDs), and a Raspberry Pi or BeagleBone Black. Continue to the next page to learn how to wire the display to your board. This guide was first published on Jul 22, 2014. It was last updated on Jul 22, 2014. This page (Overview) was last updated on Apr 19, 2019.